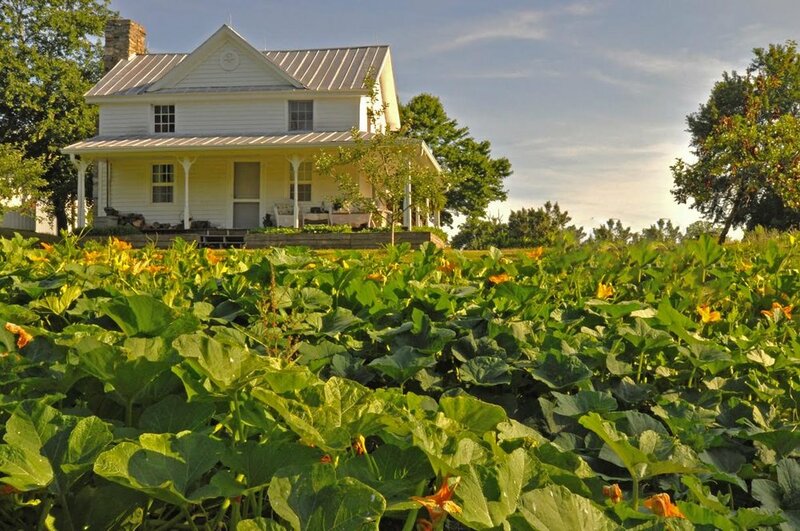 Parker Farm and Vineyard is a small, family-run farm located in northern Orange County, NC. 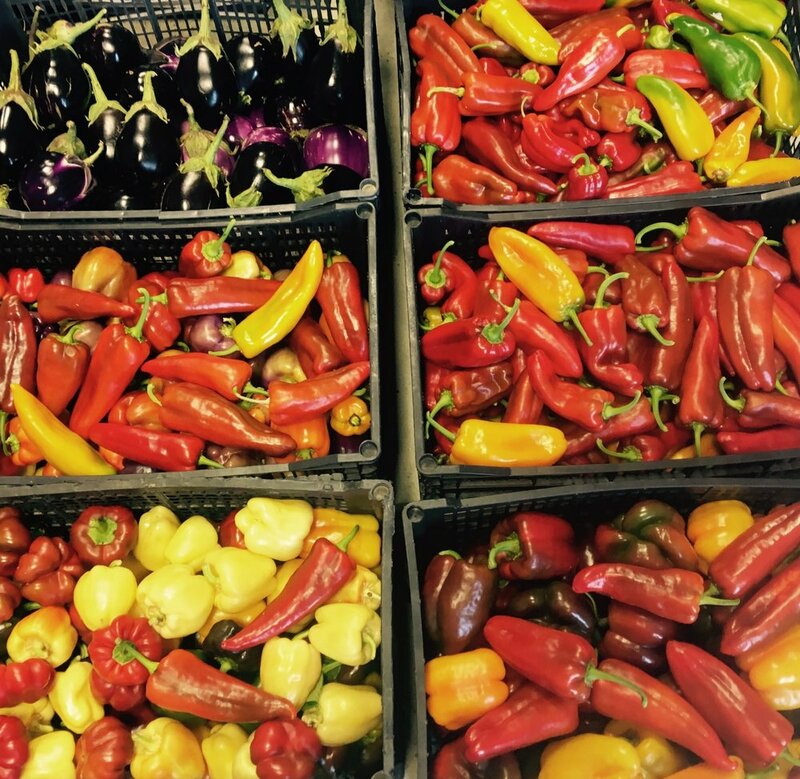 We offer a wide variety of seasonal fruits, vegetables and herbs. Pasture raised hogs and 100% grass fed beef. 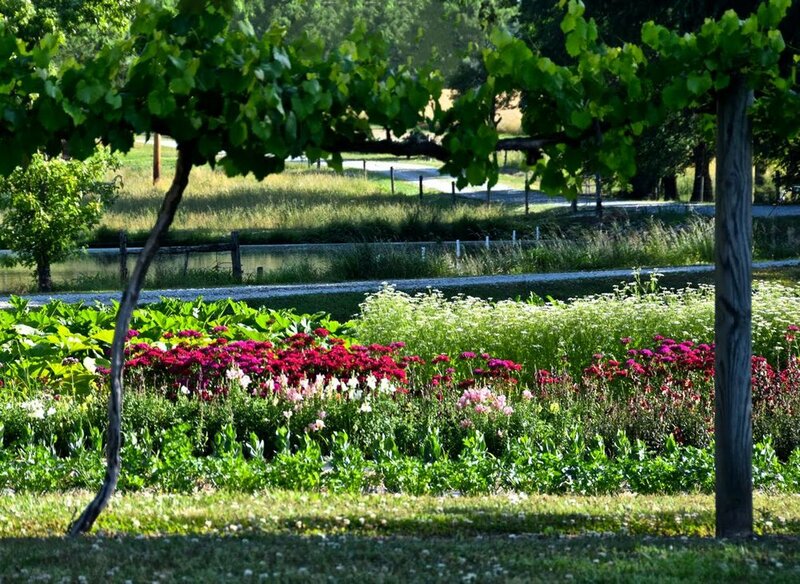 We grow over 100 varieties of specialty cut flowers and foliage. You can find us every Saturday morning at both the South Durham Farmers' Market and the Downtown Cary Farmers' Market. We supply specialty cut flowers to the Piedmont Wholesale Flowers co-op in Durham. Wholesale clients can reach out to us directly parkerfarmandvineyard@gmail.com or contact the PWF manager. 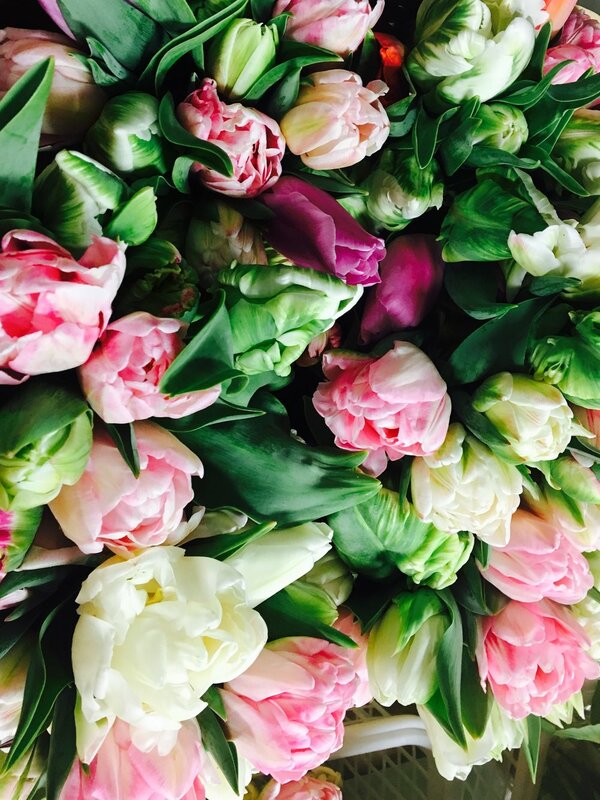 PWF mixed bouquets can be found in Whole Foods stores in the triangle. We open up for “pick-your-own” muscadine grapes in the fall. 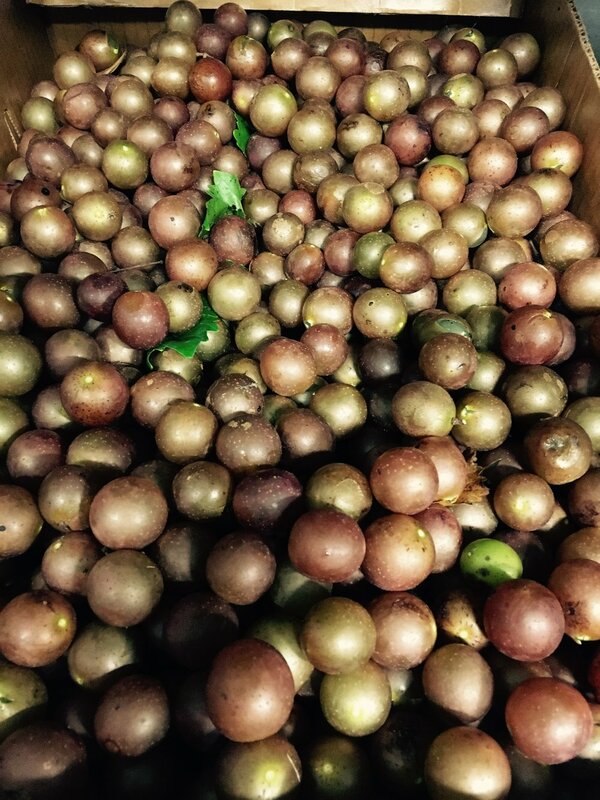 You can also find our muscadines at The Hillsborough and Carrboro Weaver Street markets.